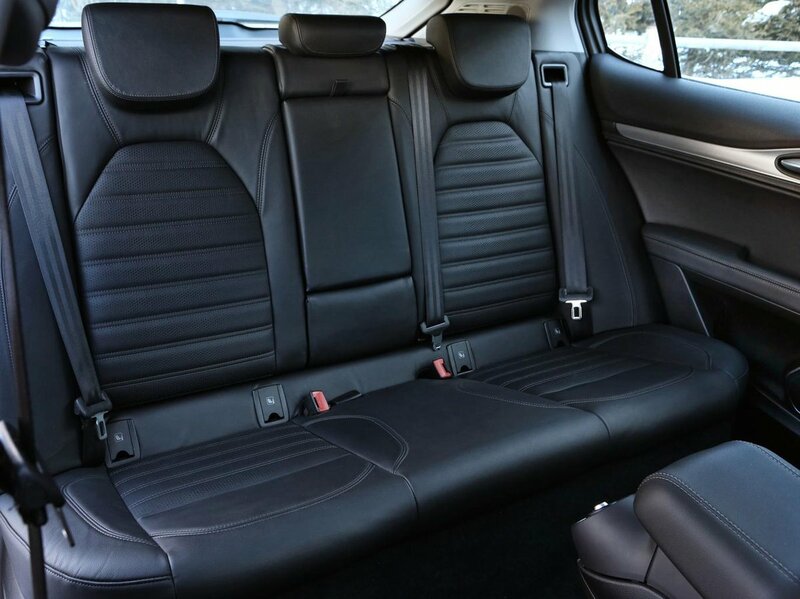 Alfa Romeo Stelvio Boot Space, Size, Seats | What Car? 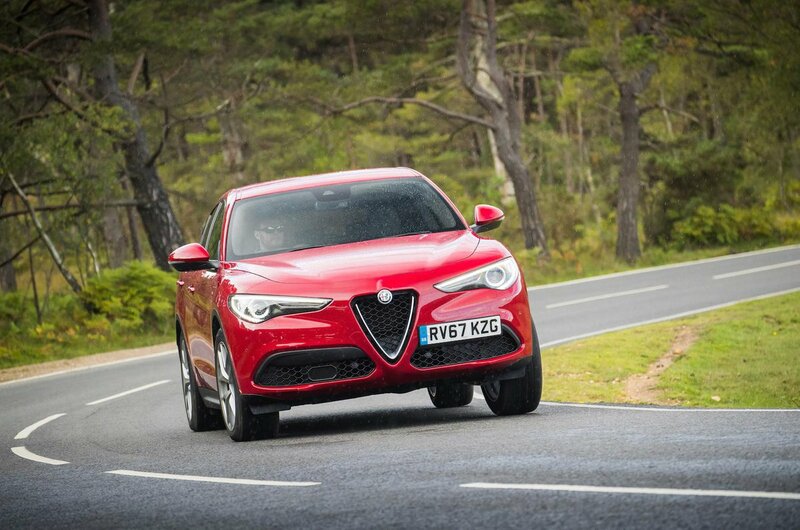 The Stelvio may be classed as a mid-sized SUV, but that still makes it a pretty big vehicle. Up front, there’s plenty of head room even for taller drivers and the seat goes back far enough for the longest of legs. It’s also wide enough to ensure you won’t be rubbing elbows with your passenger. You’ll also find a decent amount of storage up front, with door pockets that can hold a bottle of water and other assorted items, storage in front of the gearlever including a couple of cupholders and plenty of space under the centre armrest. We just wish there were a pair of USB sockets in the glovebox. A six-foot passenger might be able to fit behind a driver of similar height, but their knees will be very close to the back of the front seats. Likewise, the curved roofline does eat into rear head room. That said, four people of average height should be able to get comfy, while kids will have no problem at all. The rear door pockets are smaller, but you can still get a little bottle of water in there. You also get a pair of cupholders in the rear armrest and a couple of USB sockets between the front seats. Unlike many SUVs these days, you won’t find rear seats that recline or slide backwards and forward. They do at least split 40/20/40 and have handles in the boot to fold them. Once down, there’s no step up to them from the boot floor, just a very slight incline. 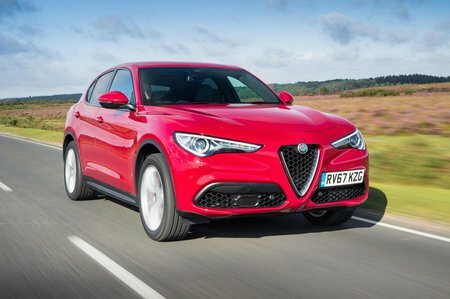 At 525 litres, the Stelvio trumps the Porsche Macan but can’t quite match the BMW X3. The load area is a usefully square shape with no internal load lip; it’s just a shame there aren’t more hooks for bags or eyelets to hold loads down. The standard electric tailgate is handy, though.